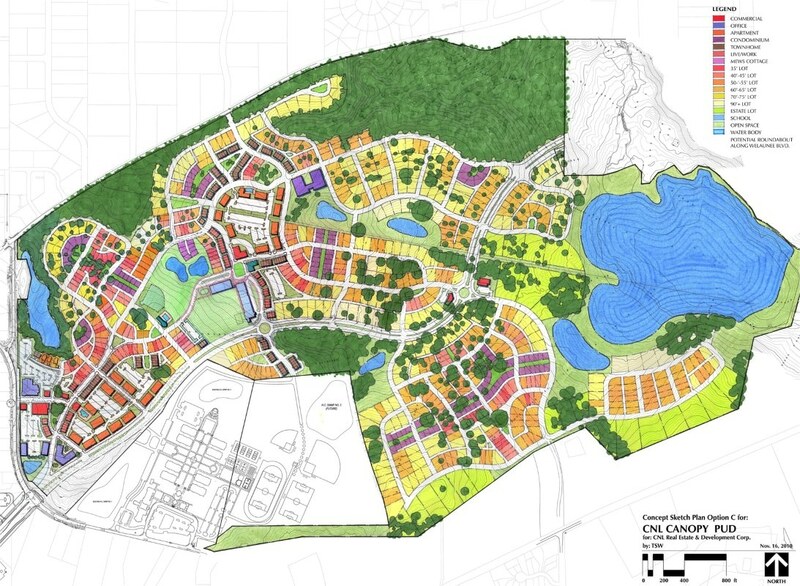 Canopy, inspired by Tallahassee’s canopy roads, is a new 500-acre mixed-use traditional neighborhood development. 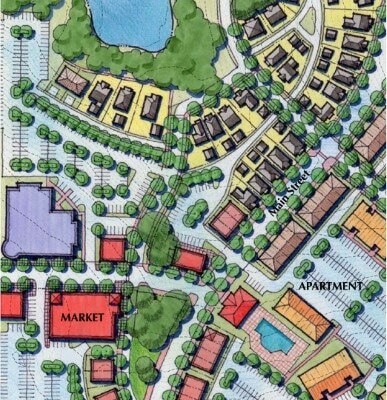 TSW was retained by CNL Real Estate & Development to master plan the community and develop detailed plans for Phase One. 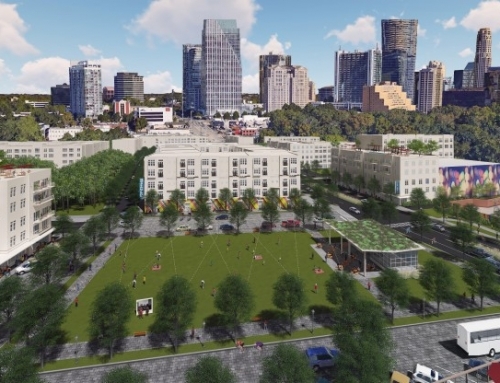 The overall master plan provides a variety of housing types along a modified gridded street network with numerous park spaces and multi-use trails. 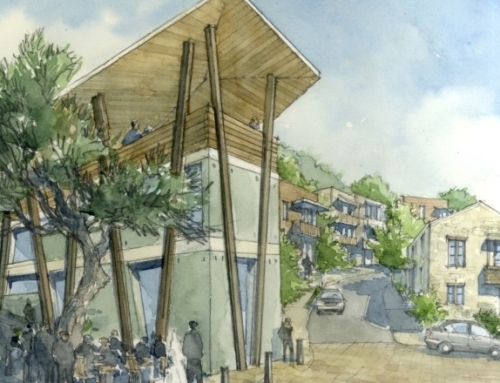 Canopy’s design focuses heavily on environmental strategies with protection of an existing 45-acre freshwater pond with surrounding land to be preserved as conservation and open space and extensive stormwater facilities master planning. All stormwater from the development is to be treated, managed, and controlled on-site. 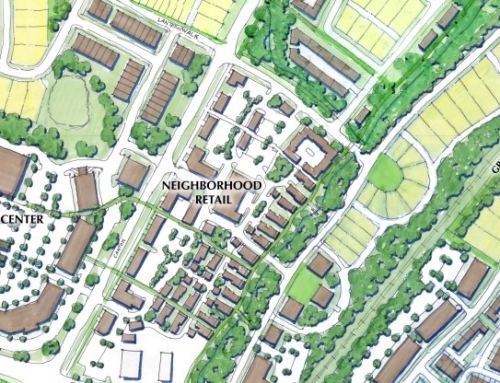 Phase One, k nown as Welaunee, is located along Fleishman Road and will include a commercial center that has all of the components of a functioning town: offices, health care (proposed VA Clinic), retail, restaurants, and housing. 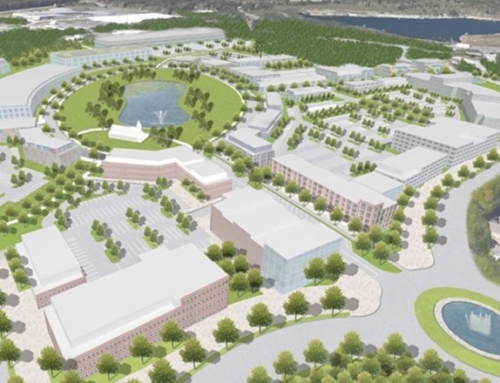 The 75-acres comprising Phase One will include approximately 84,000 sq. ft. of office, 35,000 sq. 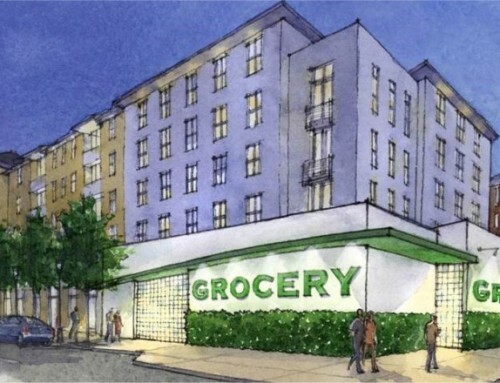 ft. of retail, 250 apartments, 18 live/work units, 82 townhomes, and 206 single-family homes.